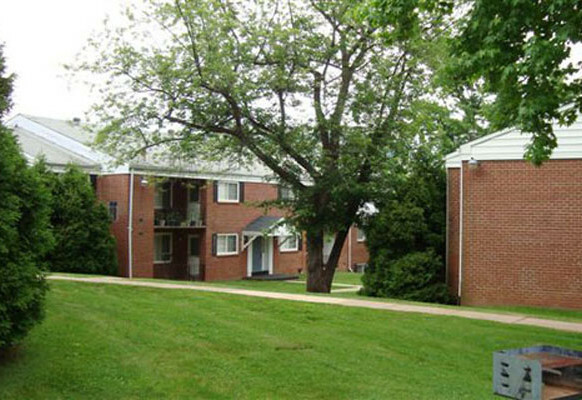 Sussex Square Apartments community from Samuel Geltman and Company. 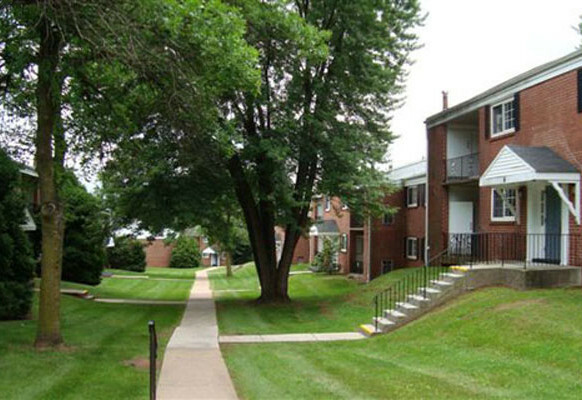 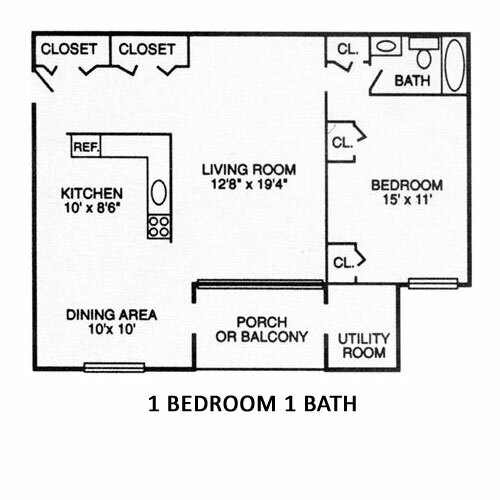 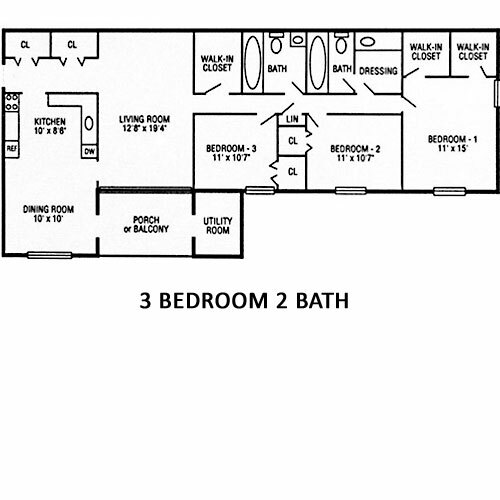 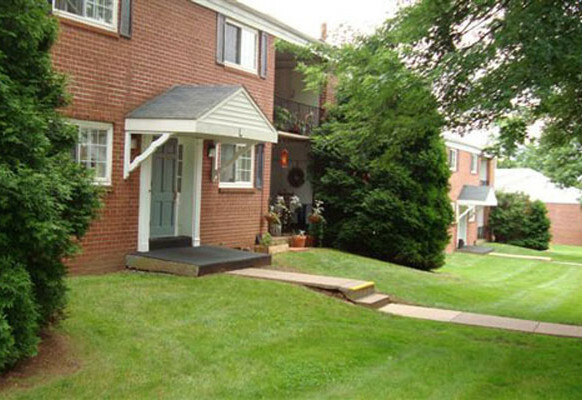 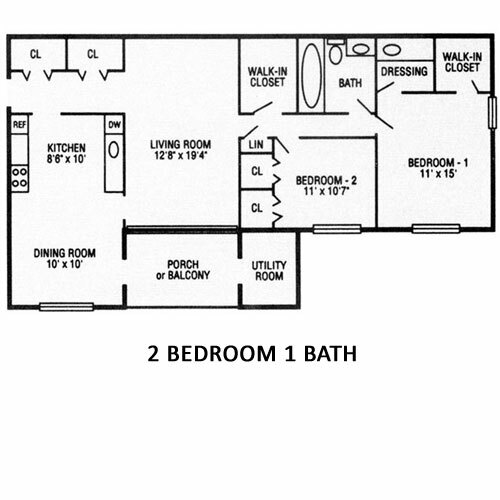 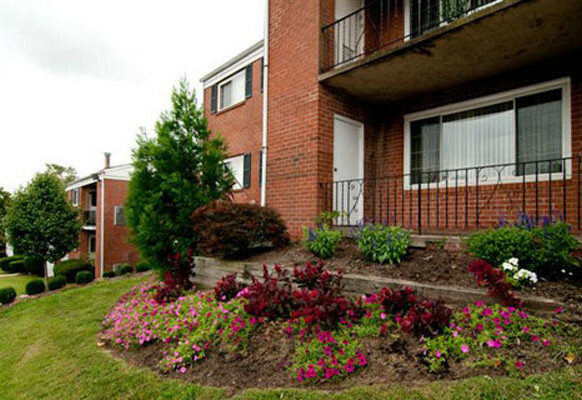 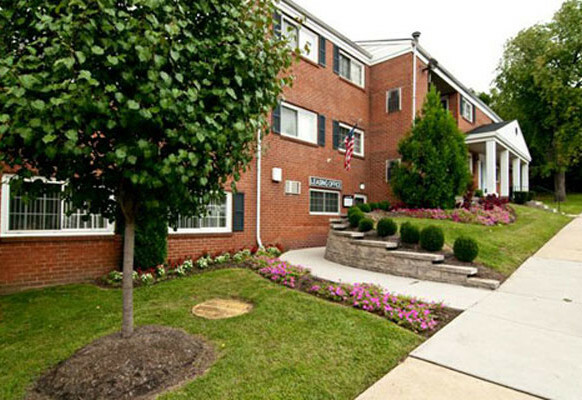 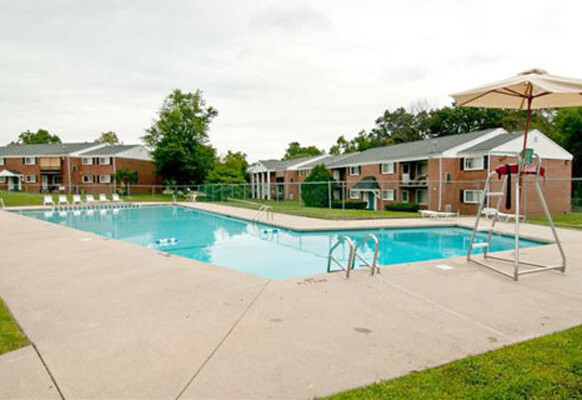 Sussex Square Apartments is a 1, 2 and 3 bedroom community located in Plymouth Meeting in Montgomery County, a suburban county northwest of Philadelphia. 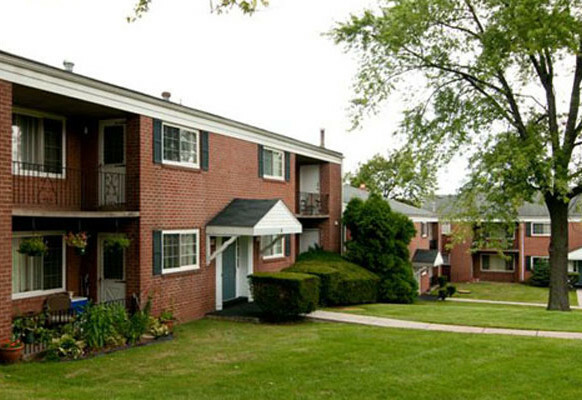 Both the Plymouth Meeting and King of Prussia Malls are nearby, and residents have easy access to the PA Turnpike, I-76, I-476 and Route 202.